Back at the announcement of the Galaxy S III, many people were quick to note that Samsung disclaimed the availability of the Exynos quad-core processor powering the beast as contingent on certain issues of geography. 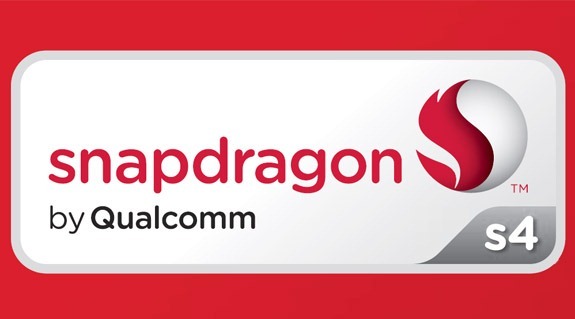 And then we learned that, for reals, the US versions of the Galaxy S III would be shipping with Snapdragon S4 dual-cores onboard - the MSM8960 chipset, to be precise. 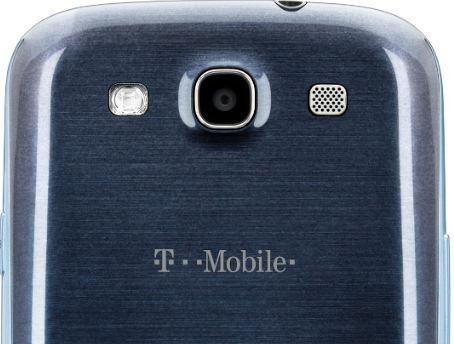 And that included T-Mobile's version, which many speculated (myself included) might be the only Exynos-packing Galaxy S III to make its way to the US of A.